Whether you trade electronically, over the phone, or use a hybrid approach, you can rely on Dealerweb to get the liquidity you need through our highly efficient wholesale market. Dealerweb is a comprehensive and highly effective solution in the search for fixed income liquidity. As an SEC-registered alternative trading system (ATS), we act as an interdealer broker (IDB) between many of the world’s largest commercial and investment banks and principal trading firms (PTFs), facilitating trades between buyers and sellers on electronic, hybrid and voice platforms. Tradeweb entered the wholesale marketplace in 2008 with the acquisition of Hilliard Farber & Co. Inc. In 2009, Dealerweb launched with electronic trading of TBA-MBS. It further expanded its brokerage assets in 2011 into U.S. Treasuries and Municipal Bonds with the acquisition of Rafferty Capital Markets LLC, which included its J.J. Kenny Drake division. Today Dealerweb spans a broad range of products including: TBA-MBS, U.S. Treasuries, U.S. Agencies, European Government Bonds, CMOs, CMBS, CDOs, Repo, ABS, ARMs, Specified Pools, IRS, ETF/Delta One, U.S. Credit, European Credit, SSAs/Covered Bonds, Asian/EM Credit and Municipal Bonds. Sweep, our session-based trading platform, enables participants to manage inventory and balance sheets easily filling the gap between voice and fully electronic order book trading. With 16 Sweep sessions occurring weekly across 10 products globally, Sweep is one of our fastest growing dealer-to-dealer businesses. 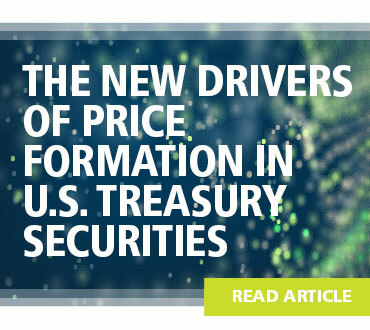 Dealerweb is enhancing the way market participants trade on-the-run U.S. Treasuries with one-to-one directed liquidity. Our platform allows both liquidity consumers and providers to create data-driven, customized trading relationships that result in superior execution quality and better price discovery to the CLOB. 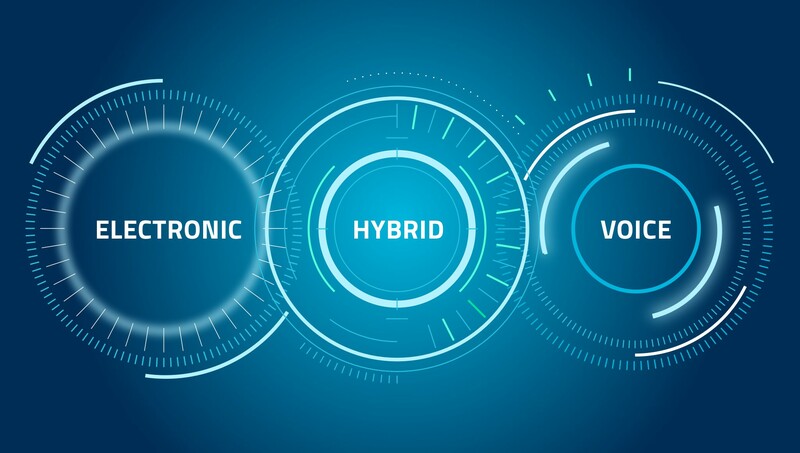 Leveraging both industry-standard and proprietary trading protocols and tools, our technology services users across electronic, voice and hybrid trades to deliver greater operational efficiency and improved access to liquidity. Gain access to real-time, best bid and offer prices for a range of products for interactive and simultaneous trading with multiple dealers.